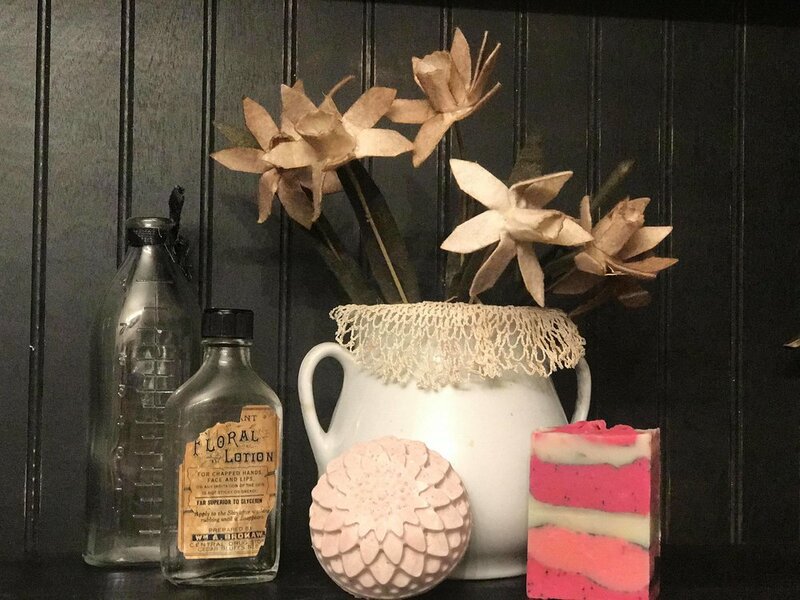 Come check out my new spring soap line, Mother’s Day gift basket ideas, Reel Easy information, and more! April 5, 6, and 7 at the Darke County Fairgrounds. CBD also available! New CBD balm available now!